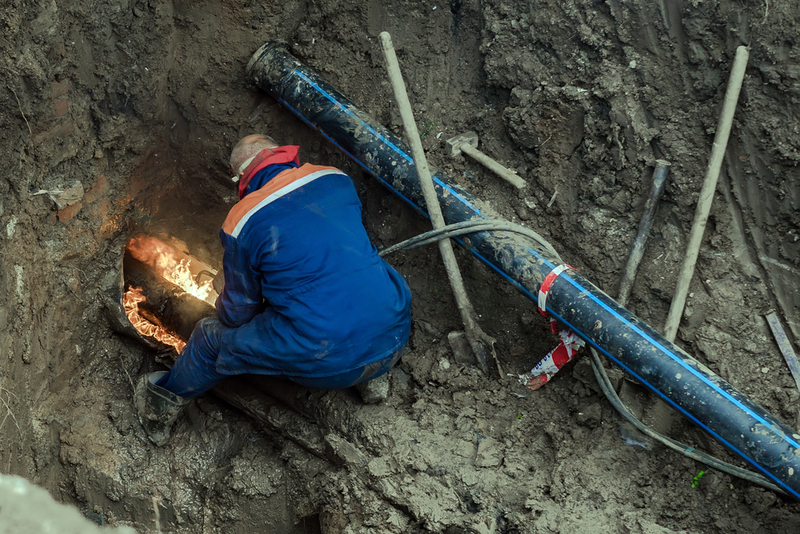 The thing about sewer line problems is that they tend to develop at the worst times. Whenever you are having a sewer line emergency, you can look to Schleg Valley Construction to help with sewer repair services in Sammamish and the surrounding areas. We are here to help you with quality sewer repairs that you can count on and we always get the job done correctly the first time. Should you find yourself in need of emergency services, we can send a technician out to take a look as soon as possible. We understand that a blockage or break in your line can lead to a messy situation, so we never want to leave you waiting for too long. Have you been noticing that your fixtures are becoming clogged rather frequently? Have you smelled foul odors coming from your drains or around your yard? These are good indicators that there is a potential problem with your sewer line that should be addressed sooner than later. There are many instances where our technicians can locate and dislodge a blockage without any repairs necessary. However, if we find that there is a fracture in the line or a faulty joint, we will have to take it a step further and discuss the different methods that you have to choose from to get it fixed. We are available to help you with conventional sewer repairs, high-pressure water jetting, trenchless line repairs, and full sewer replacements. If you are hoping to stay ahead of sewer issues, we can also set you up for regular inspections or maintenance. Always leave sewer repair services in Sammamish to the professionals. Call (425) 312-6750 to talk to us at Schleg Valley Construction about your sewer repair needs.